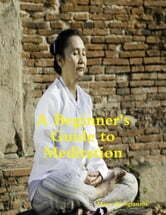 A step by step guide to some simple meditation exercises for beginners. This guide provides information on the proper environment, proper body posture, breathing, and proper rituals associated with meditation. 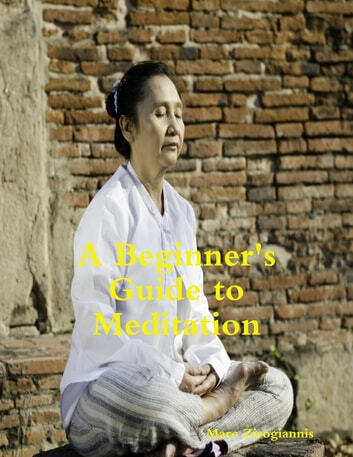 This is an essential first foray into the world of meditation for anyone who is considering trying meditation, or who has made the commitment to meditate but doesn't know where to begin. This is essential reading.